Prior to retirement from Banking after 28 years in 2014, Paul Richards was Managing Director at Bank of America Merrill Lynch and Co-head of EMEA Debt Capital Markets and Corporate Banking. Paul has senior management experience of running a $10 billion Cash Management business in the United States. Paul was also a senior advisor to the Financial Conduct Authority. 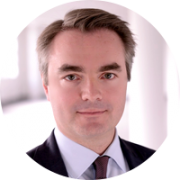 Giles is the CEO of Insignis. He was previously a Managing Director with Merrill Lynch and before that a Managing Director with Morgan Stanley. 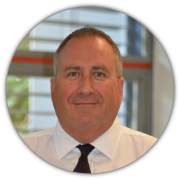 Giles has spent 25 years in the Financial Services industry and as an FCA registered representative, Giles performs the MLRO role and overseas the compliance function at Insignis. 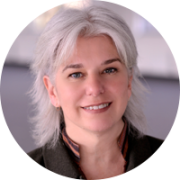 Deborah leads the Operational team at insignis and has over 30 years’ international business administration experience in both the UK and USA working with large corporations and entrepreneurial start ups. She brings marketing, relationship building and commercial knowledge across a range of industries including education, agriculture and retail. 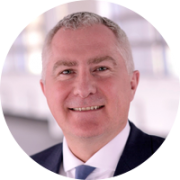 Nick joins Insignis with over 30 years’ experience in the Banking Sector in London and New York. He was previously a Managing Director at Merrill Lynch, Citi Bank and, most recently, Nomura. He has lead a number of sales teams throughout his career and brings that wealth of knowledge to this role. 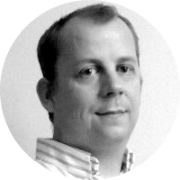 Tim has a wealth of experience in software and systems architecture from a variety of senior roles in his career. This includes working for Bango as the CTO for a number of years as well as OpenLink Financial, where he developed systems used by the Bank of England. He ensures that the Insignis platform goes from strength to strength. 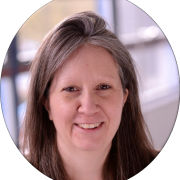 Sue looks after our financial operations as the CFO and Company Secretary. Sue brings over 30 years of experience across Europe and Asia. Beginning her career at PwC, she later ran regional finance teams for large tech companies before returning to Europe. Before joining Insignis, Sally has worked in several sectors including: financial, insurance, mobile and accountancy. With 14 years’ experience in a variety of marketing roles, she has refined her marketing knowledge with a particular interest in communications and content marketing. 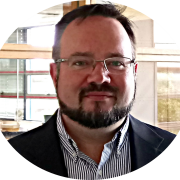 Kris has twenty five years’ experience of delivering scalable and innovative technology solutions across a range of industries. Jacob is one of our incomparable team of Relationship Managers, delivering exceptional personalised customer service to Insignis clients. 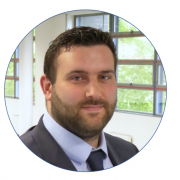 He joined Insignis from Capita Employee Benefits, where he gained a wealth of experience in client management. 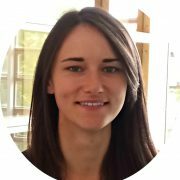 Louise transferred to the Relationship Management team after initially working in Sales and Marketing at Insignis. 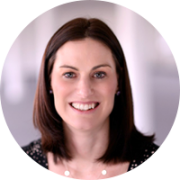 Her experience in both roles mean that she has great understanding of how Insignis can help clients and businesses. Her focus at Insignis is ensuring our clients are looked after and the customer journey is excellent. She has 10 years’ experience working in all areas of Accounts, Sales and Marketing. 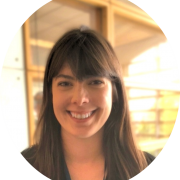 Before joining the Insignis Team as the Sales and Marketing Analyst, Kate worked as a Team Administrator for Communications and Sales at Bayer Crop Science. 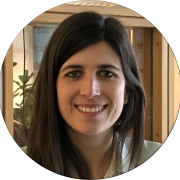 She brings with her a wealth of organisational knowledge and a keen eye for detail after dealing with large teams and multiple projects in a fast-paced atmosphere. 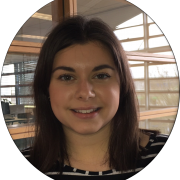 Abigail now works in Product & Business Development having originally joined Insignis as a Relationship Manager. Her focus is to ensure all Insignis partners are have the support and training required to operate the service effectively. Abigail is also focusing on expanding the Insignis product offering to meet the needs of our diverse client base. 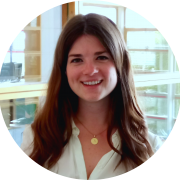 Eloise is an award winning graduate of Henley Business School and worked in Customer Service roles for robemaker Ede & Ravenscroft and a leading publisher. She currently supports the RM team as she works towards establishing her own clients.